CD Projekt RED just issued a new press release, announcing the release date of Thronebreaker: The Witcher Tales and GWENT: The Witcher Card Game. Both will release on October 23rd on PC, while console users will have to wait until December 4th to get them on PlayStation 4 and Xbox One. Below you can also find a new developer for the Homecoming update of GWENT: The Witcher Card Game. Thronebreaker: The Witcher Tales will release on PC via GOG.com on October 23rd, with a console release on Xbox One and PlayStation 4 set for December 4th. 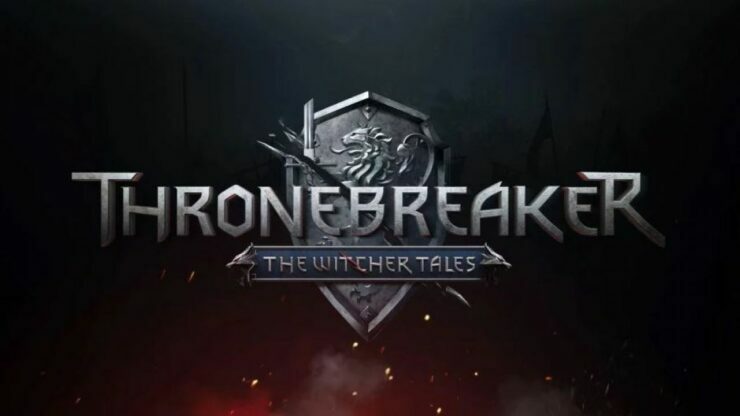 Details regarding the pricing of Thronebreaker: The Witcher Tales will be released in the future. Following the release of Homecoming — the biggest update in the game’s history — GWENT: The Witcher Card Game is coming out of beta and launching on PC on October 23rd via GOG.com, and December 4th on Xbox One and PlayStation 4.